Fruition Logistics offers several temperature controlled truckload and LTL solutions for transporting perishable goods. We understand that a large range of fresh, frozen, and perishable products require shipping at a specific temperature. We ensure that your products are transferred at the optimal temperature from loading to delivery. Count on our specialists who have the expertise to create solutions tailored to fulfilling all vital requirements. 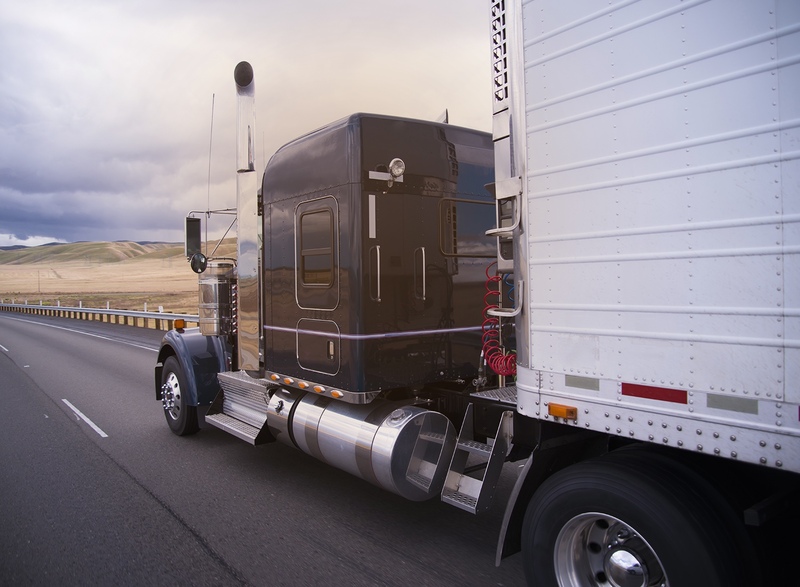 When you have a shipment that requires temperature protection, our shipping experts will coordinate every detail to ensure that your cargo arrives maintaining the right temperature. When you have a shipment that requires temperature protection, our shipping experts will coordinate every detail to ensure that it arrives maintaining the right level of refrigeration.